With the fast changing wedding trends if you have also become bored of living your Bollywood fantasies at the popular monuments and posing at Humayun’s Tomb, Lodhi Garden or Hauz Khas Village and you don’t want to stick at the old fashioned Bollywood styled pictures at the pre-wedding shoots of your marriage, then you can feel those fresh vibes by having your shoot at these places. 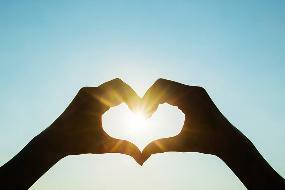 The beautiful graffiti at these places can help you to capture candid and flirty pictures of yours. 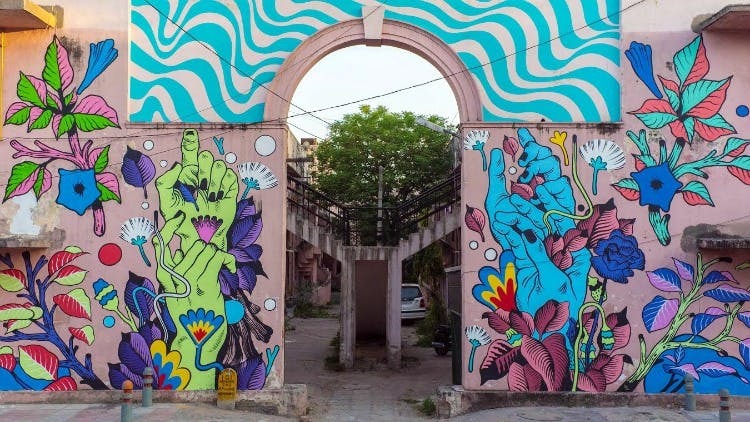 Lodhi Colony, India’s first public art district has a plethora of colourful walls, with a unique story behind. The quirky walls of Lodhi will actually add joy and emotions, making your pre-wedding shot more interactive. 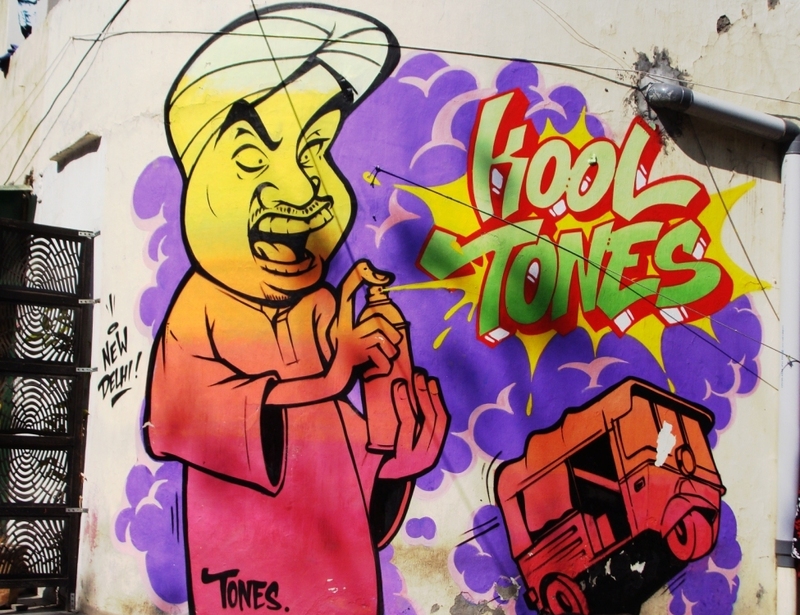 Apart from the bars, restaurants and eateries, Hauz Khas Village also offers thoughtful walls with the graffiti. 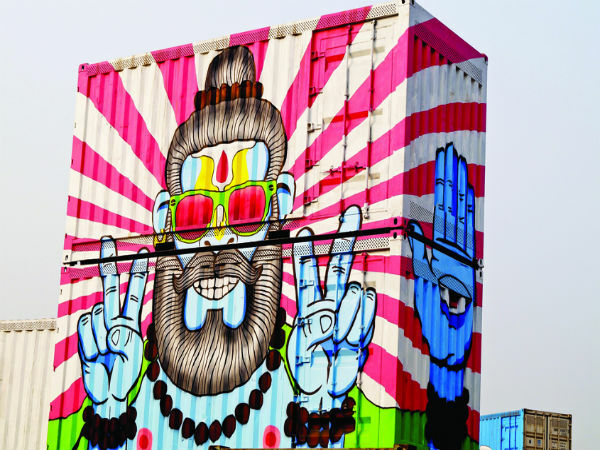 Street art in the village will add a unique spice to your pre-wedding shoots because certainly clicking photographs at the monuments have become old fashioned. This urban village in Delhi is presently one of the hippest places in Delhi and the antiquated walls of the village offer a good and viable option for your pre-wedding shoots. 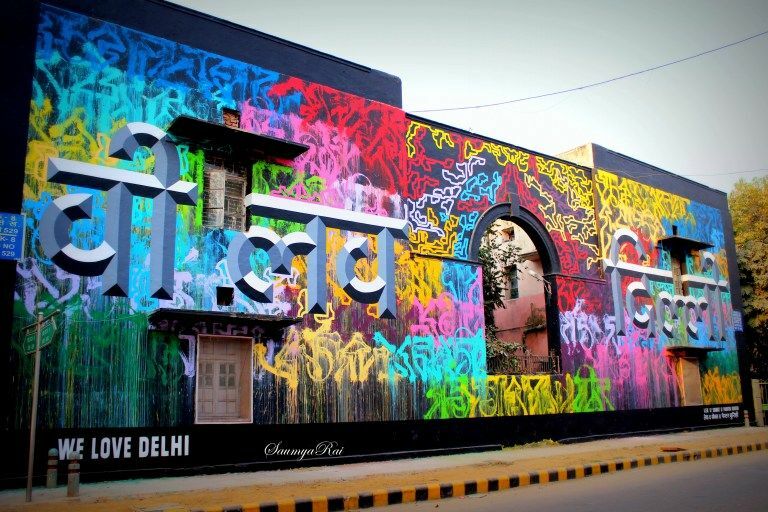 CP has places like Agrasen Ki Baoli, Shankar market and CP market which has beautiful graffiti walls, where you can think of having a pre-wedding shoot. These are some of the popular places where you find beautiful, quirky and thoughtful walls for your pre-wedding shoots.